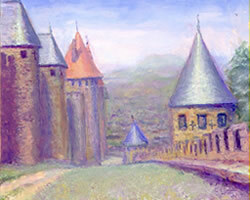 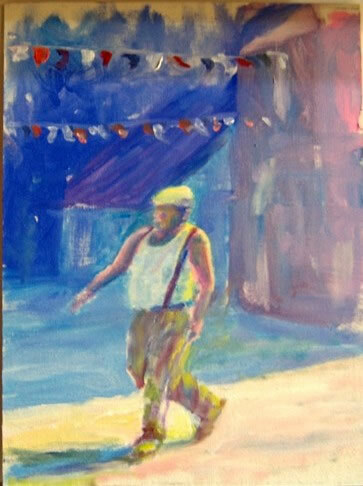 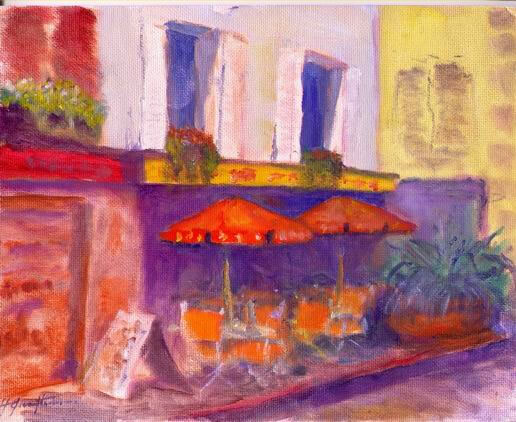 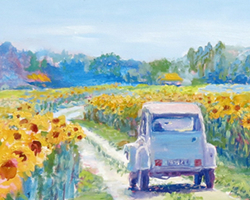 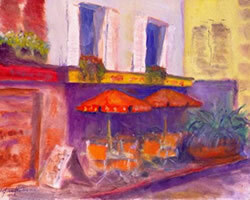 The following paintings were created on my 2006 Painting Sojourn for 2 months across France. 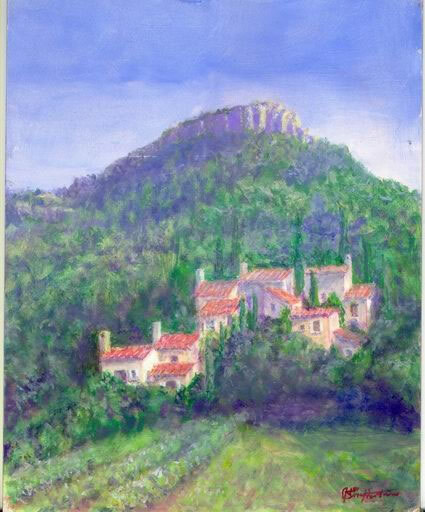 I traveled to Monaco to Nice, Provence, Langodoc-Herault, Paris, two weeks in the Loire Valley, and of course Geverny. 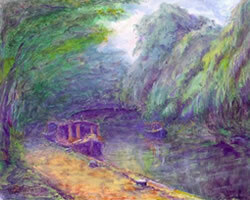 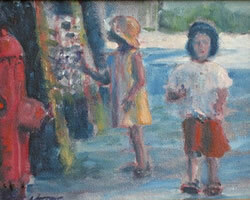 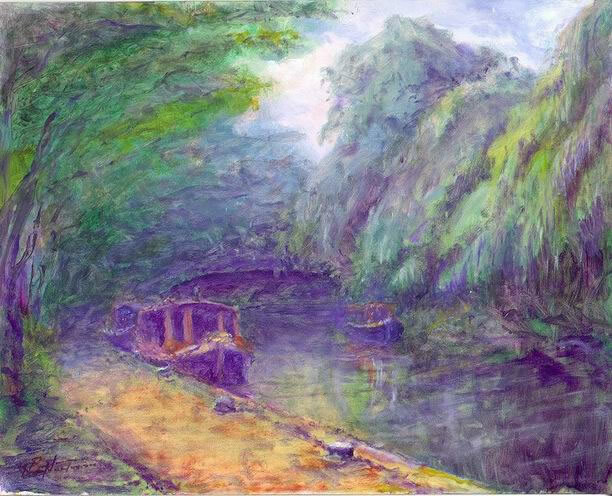 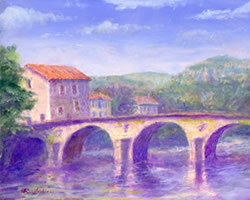 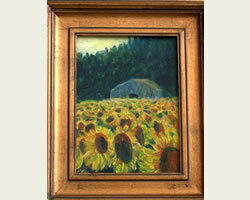 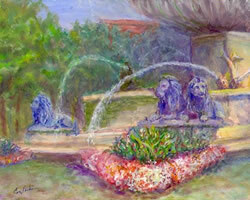 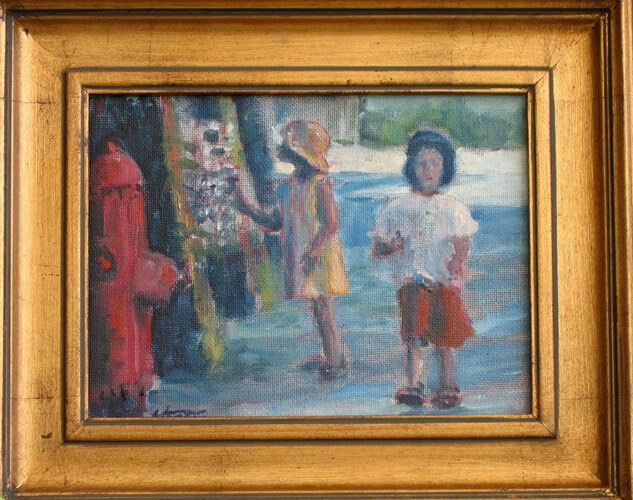 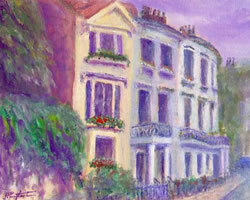 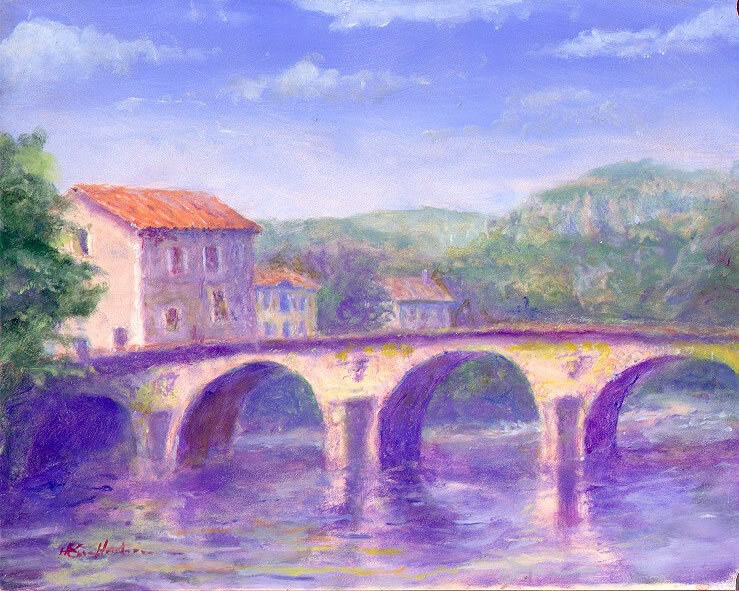 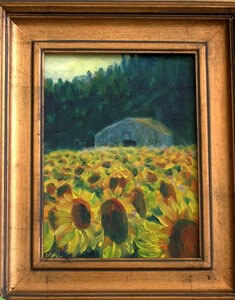 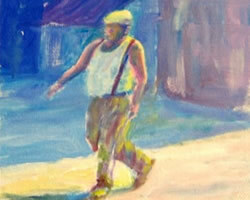 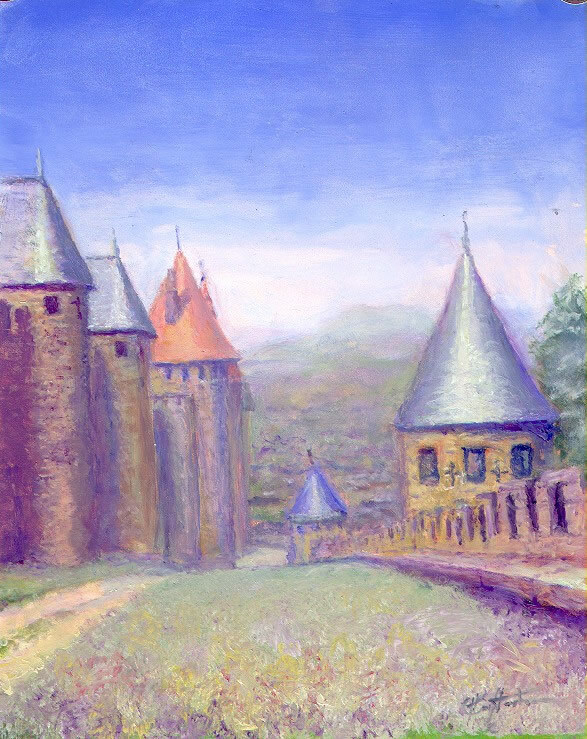 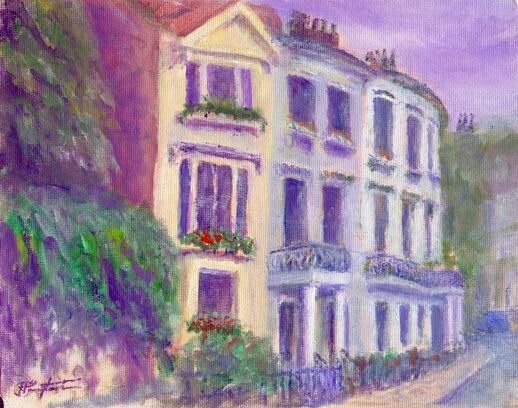 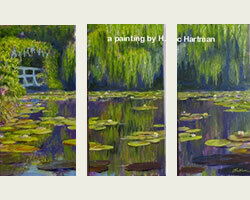 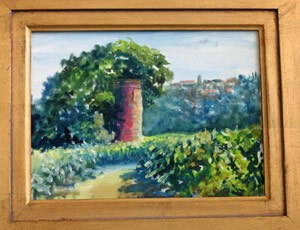 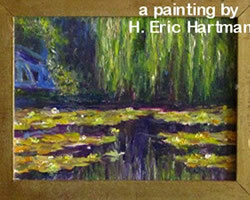 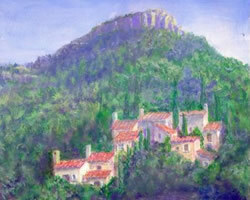 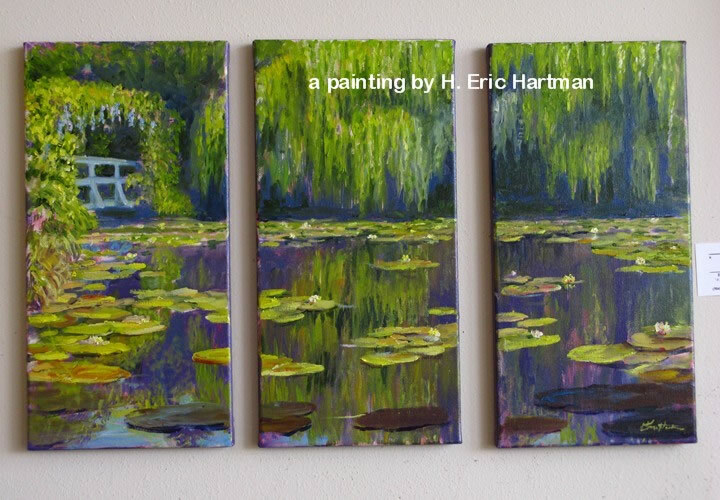 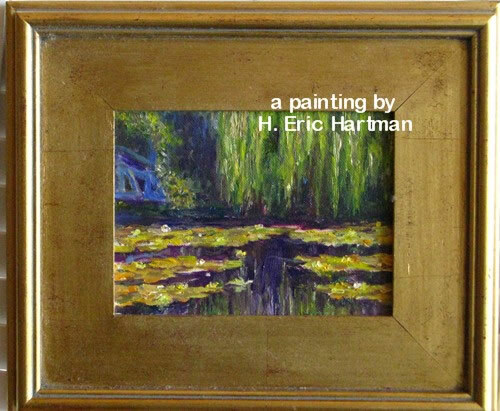 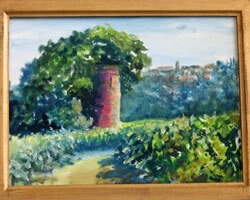 Additional paintings are from my 2001 painting sojourn in Southern France and England.